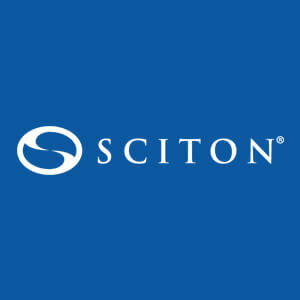 Sciton, an industry leading laser technology, delivers an excellent product with their advanced laser and light-based devices in the cosmetic and medical markets. Proper maintenance and service will keep your Sciton laser going for many years to come. We have a service contract with the Sciton Laser Corporation. Please call the Sciton service department directly toll free at 888-646-6999. They will schedule us to come to your site and repair your Sciton laser.